So as a nail blogger, I think it's pretty important to keep hands nicely moisturised. I know if I don't, mine become really dry and nasty - to put it short I can't stand not having hand cream at my desk or in my bag. 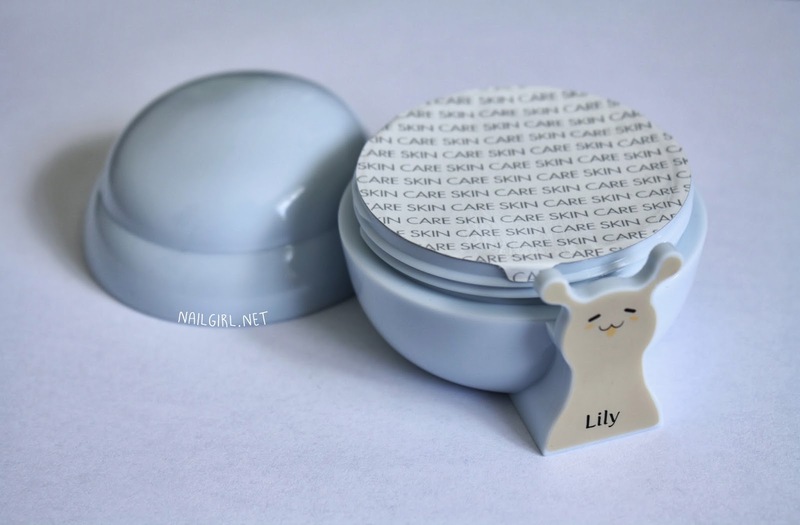 Today, I'll be reviewing a hand cream I bought on a whim from Rose Rose Shop: The Saem Snail Hand Cream No.2 Lily. The other scents available are Freesia and Cherry Blossom. 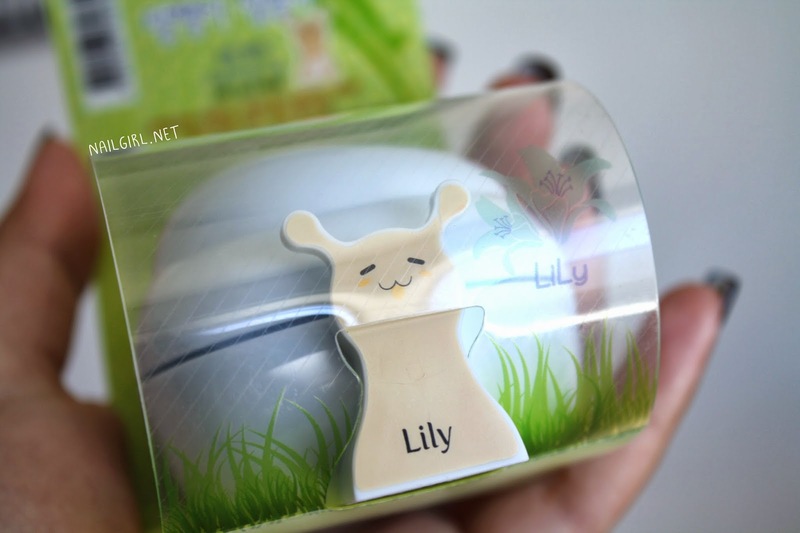 It comes in a cute little snail-shaped 40ml jar, with different colors indicating the different scents. This hand cream is scented, but I personally don't find it too strong. It comes with a hygienic seal over the top (yay!) which is something which is really important to me in jar products. It has a very thick gel texture, however it sinks in quickly without being greasy. A lot of snail mucin products seem to have that quick-absorption benefit. In addition to having snail mucin, it's formulated with Niacin, an ingredient known for lightening skin hyperpigmentation. It's also alcohol, paraben and mineral oil free (if that matters to you). 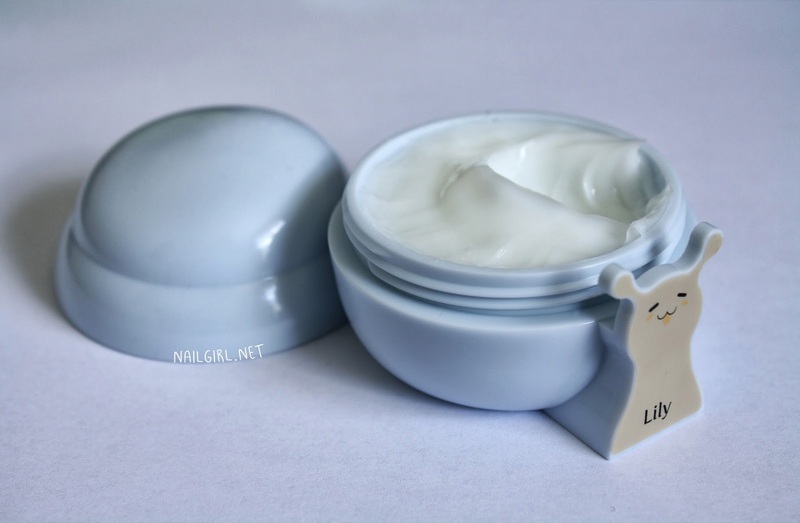 I personally think it's unusual to have a jar product that's paraben free - jar products are easier to contaminate by dipping your fingers in, compared to a tube or pump dispensed product. For me this is ideal to keep at my desk - I prefer tube packaging for a product I would bring everywhere with me. I also find this is sufficiently moisturising for my hands, but if you are someone with particularly dry hands, you might need something a bit more heavy duty. 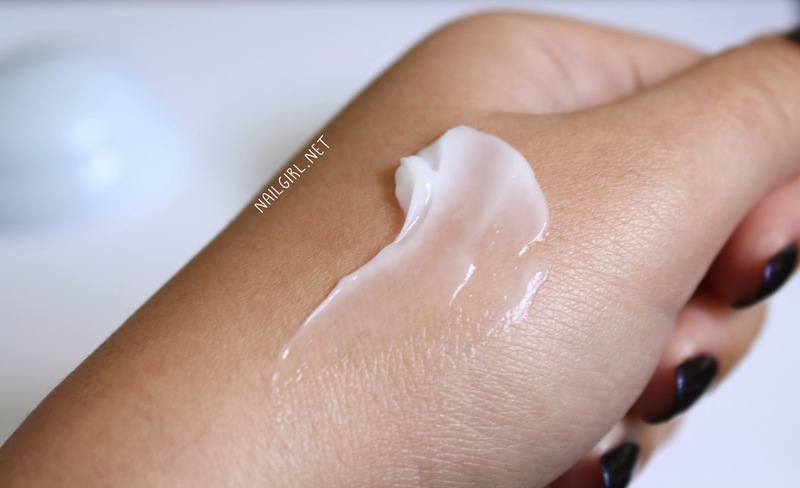 Are hand creams important to you? Do you think you'll ever try any snail mucus beauty products? Let me know in the comments!